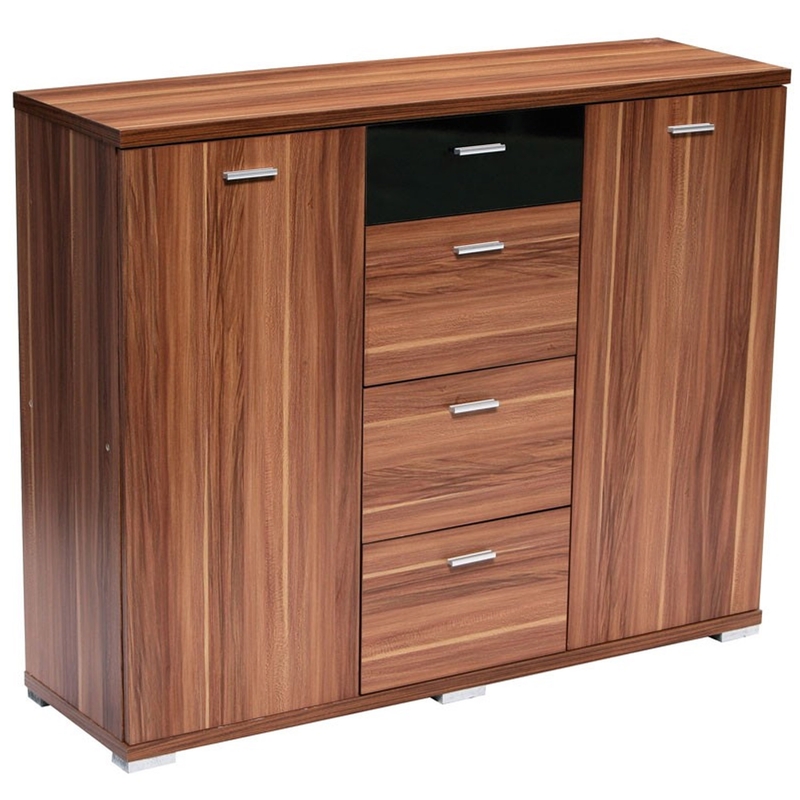 Make your home feel a lot more complete by introducing this gorgeous Fargo Sideboard. it has an astonishing design that's sure to impress, whilst also creating a warming and welcoming environment in any home. This sideboard is created out of a lovely combination of Glass, Veneer and Walnut Wood.